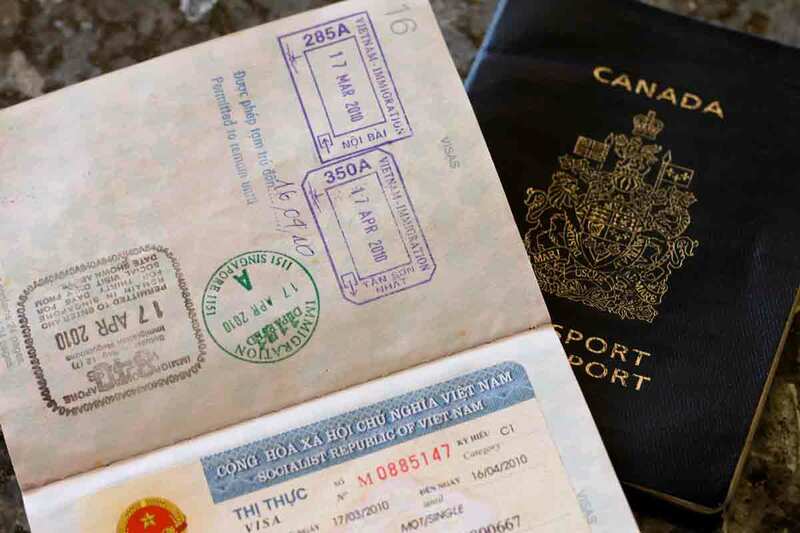 Citizens from six more countries will be able to apply for Vietnam visas online, according to new government decree. The updated policy was approved on November 29. According to VnExpress, travelers from Australia, Canada, India, the Netherlands, New Zealand and the United Arab Emirates (UAE) are now eligible to apply for an e-visa. The scheme is already available for tourists from 40 countries. The news source also added that the decision was made since arrivals from the six countries have increased recently. In 2017, Australians ranked No. 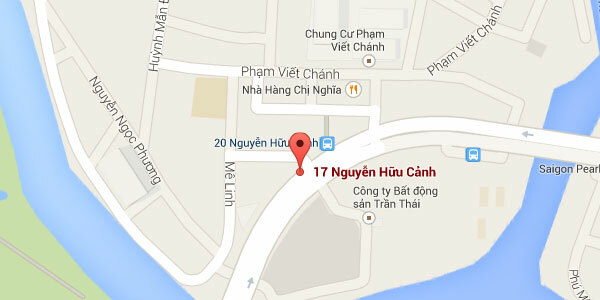 7 in the list of top international visitors in Vietnam. In February, Vietnam launched a pilot program allowing tourists from 40 territories to apply for a visa through an online platform. A complete list of eligible countries can be found here. The new initiative allows tourists to apply online for their Vietnam visa for US$25 after a three-day waiting period. The e-visas are single-entry and last for a maximum of 30 days. Vietnam and Australia also launched a work and holiday visa agreement in March, allowing citizens between the ages of 18 and 30 to travel to the other country for one year to undertake short-term work or study.